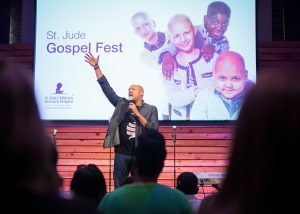 Gospel recording artists Anthony Brown and group therAPy and Brian Courtney Wilson stopped by St Jude’s Children’s Research Hospital for a very special performance and meet and greet with patients. for the patients, their families and the hardworking staff at SJCRH. 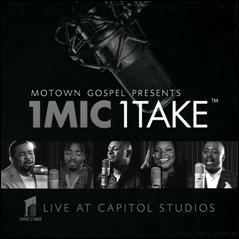 Motown Gospel celebrates Grammy nominations for Tasha Cobbs and Brian Courtney Wilson. Tasha Cobbs took home a Grammy statue for her stirring performance of Break Every Chain from her debut project in 2014. One Place Live was released in August, and made its debut at #1 on the Billboard chart. Cobbs took home a Dove Award as the 2015 Gospel Artist of the Year and is currently on tour with Kierra Sheard and William Murphy. 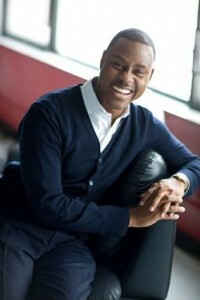 Brian Courtney Wilson delivered Worth Fighting For as his first project for the Motown Gospel label at the top of 2015, produced by Aaron Lindsey. 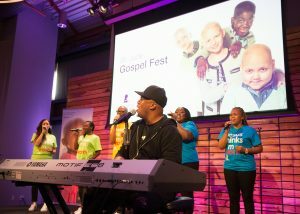 Worth Fighting For made its debut at the top of the radio charts and the album earned a Dove Award for Best Traditional Gospel Album. 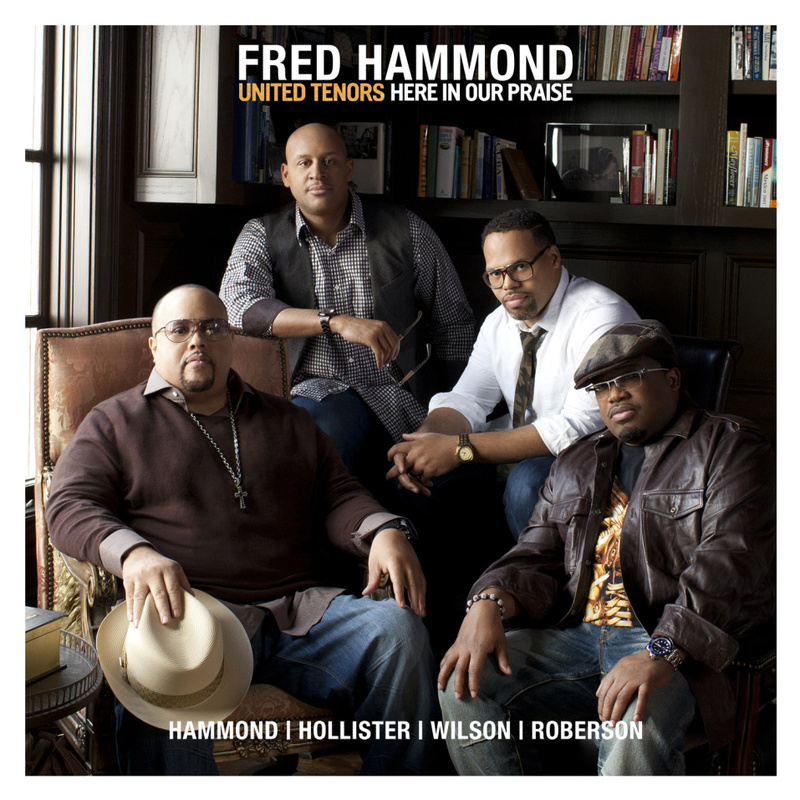 Fred Hammond’s 13th CD, “United Tenors” featuring himself, Dave Hollister, Eric Roberson, Brian Courtney Wilson, debut at #1 on the Billboard Gospel Charts. 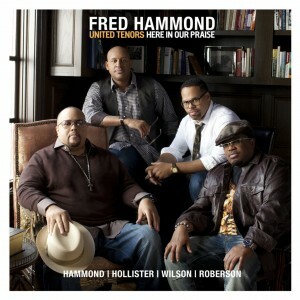 This CD marks Fred Hammond’s 7th album to debut at #1 on the charts. The United Tenors have wrapped up a successful promotional tour with stops in major cities such as Atlanta, Richmond, and Washington, DC. 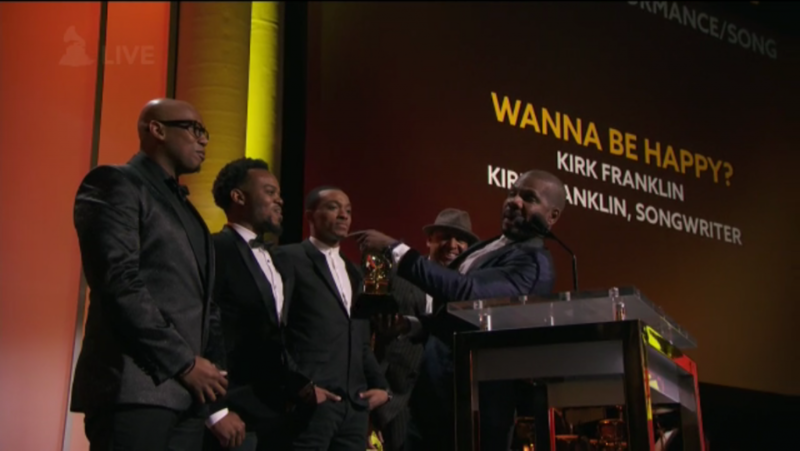 The leading single, “Here In Our Praise” has become the most added Gospel song to radio. When asked about how he assembled the group, Fred states, “I wanted to work with men who would work well together and complement each other. Personally, I have to put Fred Hammond’s solo career and solo personae on hold for the sake of making this group successful. This is a bigger cause, so I have to step back now and sing background…and I’m happy to do it. And these guys feel the same way…they play their parts. There are no egos.” The United Tenors album is available in stores and all digital media outlets. 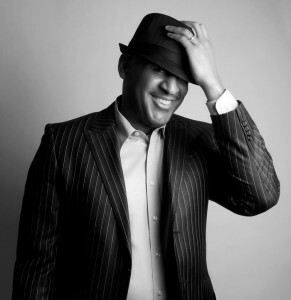 America’s Choir, the Mississippi Mass Choir is celebrating the selection of Clarksdale, MS native son Stan Jones as producer for their 25th Anniversary Live Recording project. 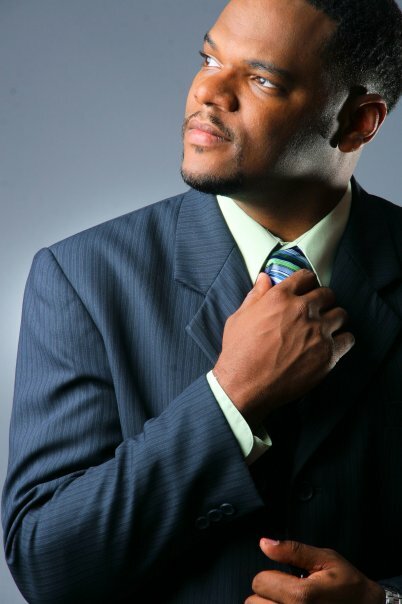 A noted songwriter and award winning producer, Jones’ song credits include Hold On recorded by Yolanda Adams, He Has His Hands on You recorded by Marvin Sapp and All I Need recorded by Brian Courtney Wilson (which spent a record 90 + weeks on the Billboard Gospel Songs Chart) in addition to production credits for The Williams Brothers, The Canton Spirituals and Tim Rogers. 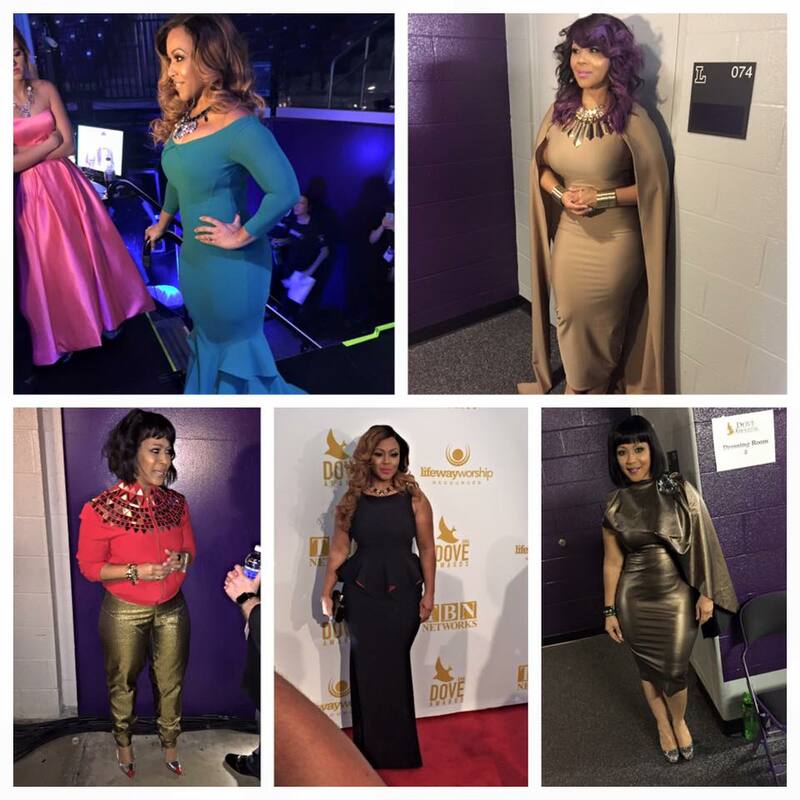 Throughout the mo nth of January, Fred Hammond kept us glued to his social cam posts as he gave regular updates on the happenings of his new group. 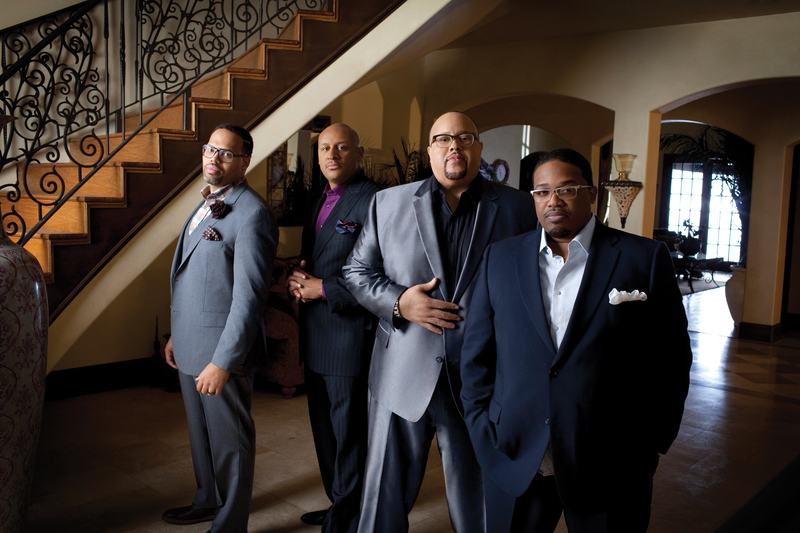 Well, the wait is finally over as February delivers an official single from the much anticipated pairing of Fred Hammond, David Hollister, Brian Courtney Wilson and Eric Roberson known collectively as United Tenors (UT) released today.